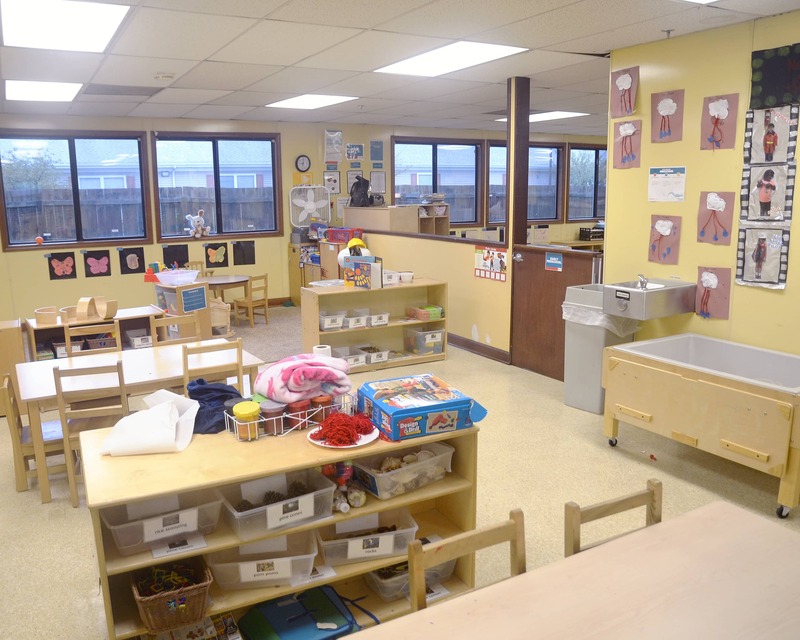 Welcome to La Petite Academy in Portsmouth, VA! My name is Angela and I am the academy director. I have over 25 years of experience in early childhood education and absolutely love what I do! 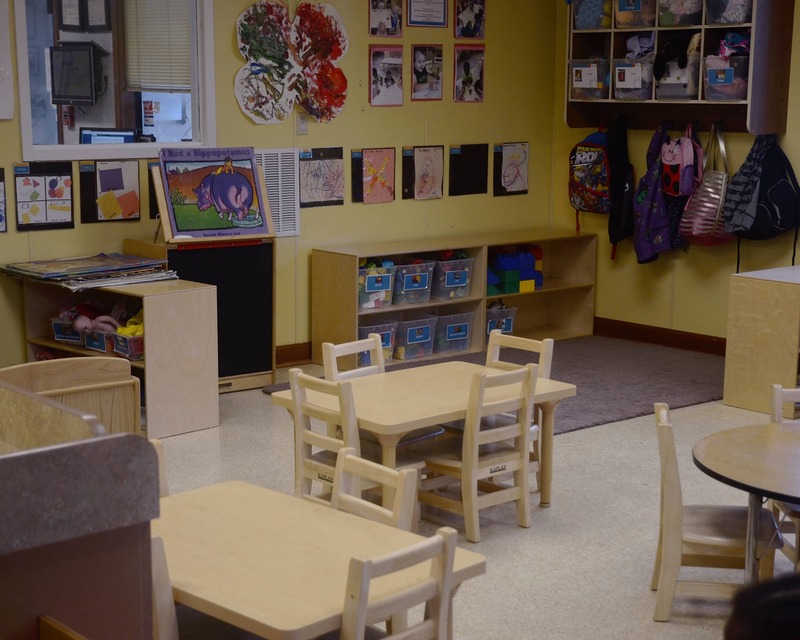 Here at La Petite, we believe that every child deserves high quality care and the best education possible. That is why we offer a comprehensive curriculum for each age group, from infants through school-age. 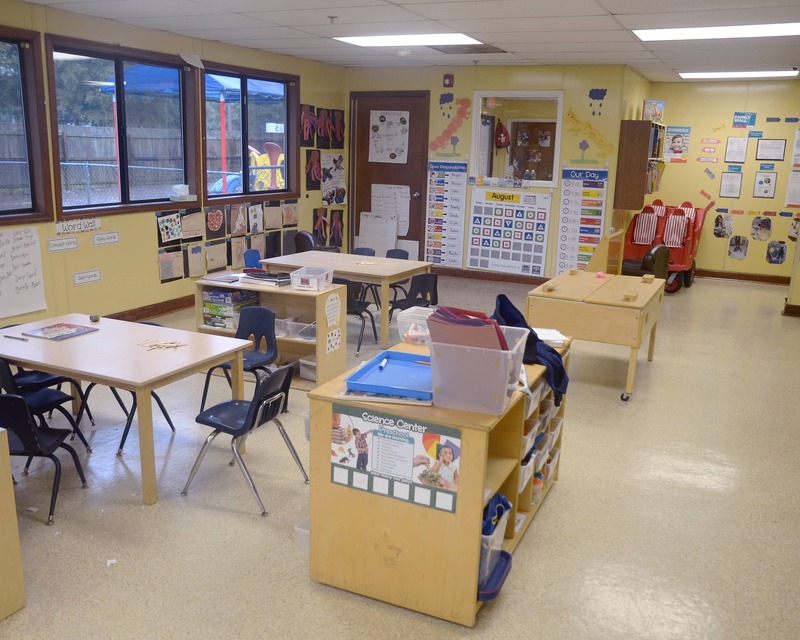 Each curriculum is designed to address the whole child and promote growth and learning in each area of development. 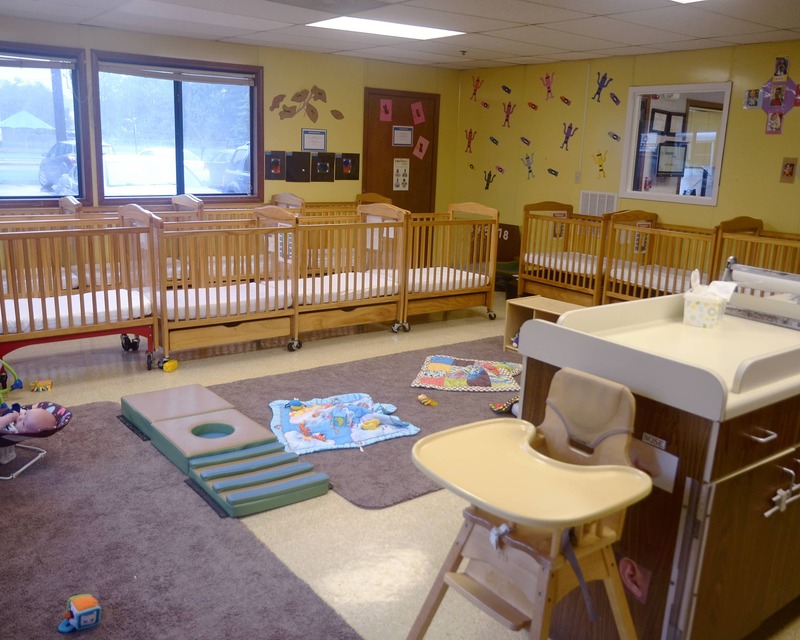 Our staff has been trained to address the needs of each child individually and together, they have over 100 years of experience. We want the atmosphere here to be one of family and fun. With this in mind, we plan activities and events that allow parents to participate with their children and get to know other families in the process. Safety and security is a top priority here. Because of this, we are equipped with a locked door and keypad system that requires an access code. 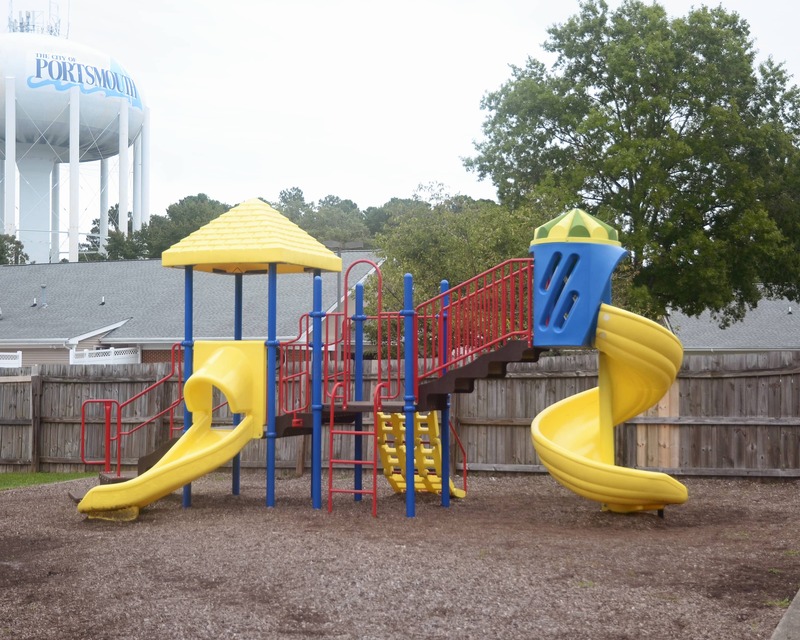 We have over 20 cameras in the classrooms and on the playgrounds that allow us to view each area throughout the day. These cameras are also accessible to parents through our mobile app. 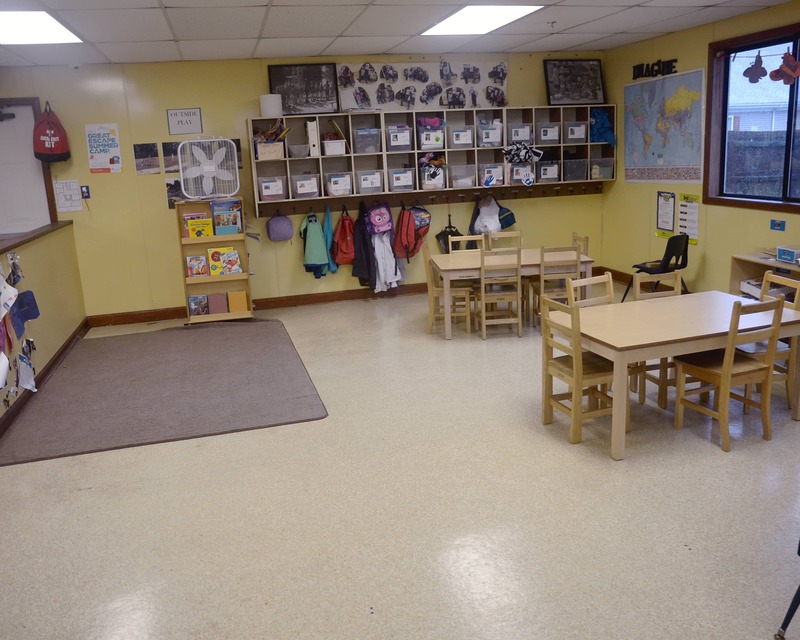 If you are looking for a safe, secure setting where your child will learn and grow, then I invite you to come and visit us here at La Petite Academy in Portsmouth, VA! We have had three children a three different ages and have been nothing but extremely pleased with the care they have received! La Petite is great! My experience with this school has been great so far. I am happy with all of my son's teachers and the staff. They seem genuinely nice and really seem to care for my child. I'm glad we selected this daycare. Also, the ability to watch him throughout the day is a great touch! Working with children and families is my passion. As the director here at La Petite Academy, I have the opportunity to do that on a daily basis. When I'm not here you will find me either watching Alabama football or on the beach. I am so grateful to have a career spanning 25 years in this dynamic and constantly expanding field. 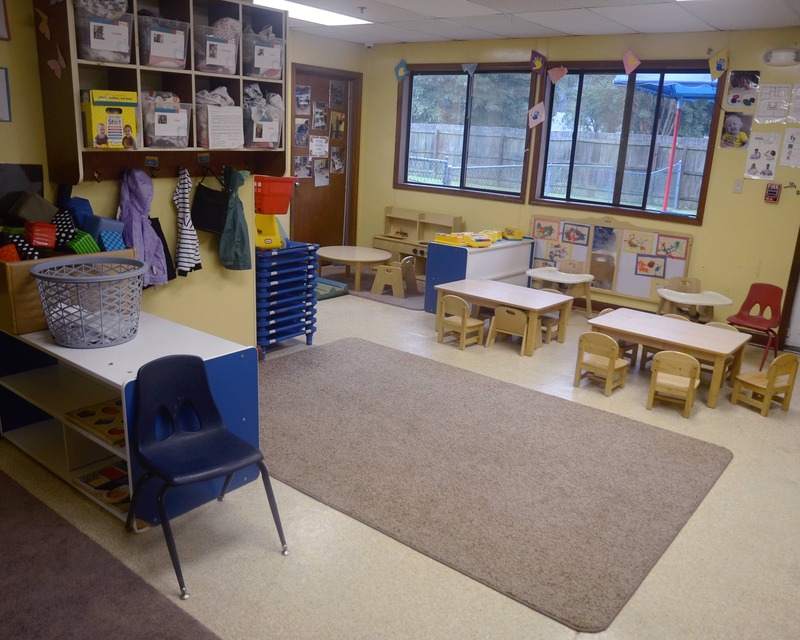 I have found a home at La Petite that believes so strongly in developing the whole child. In my off time, you will find me spending time with my family, reading and enjoying the outdoors.